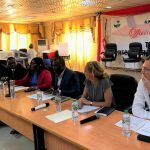 As preparations resume for the runoff presidential election on 26 December 2017, 44 magistrate-level hearing officers and clerks, are participating in refresher training and a review of cases related to the 10 October 2017 election. 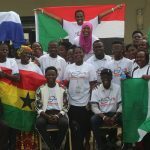 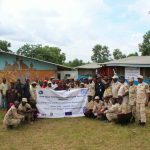 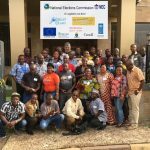 The event is supported by the partnership between the National Elections Commission, United Nations Development Programme, European Union, Sweden, Ireland and Canada through the election support project with a fund of USD 16 million. 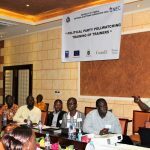 This training is a crucial aspect of support to the complaints and appeals process for the elections. 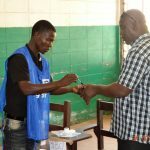 Participants used the experience of the complaints received related to the 10 October 2017 election to further strengthen the handling of complaints. 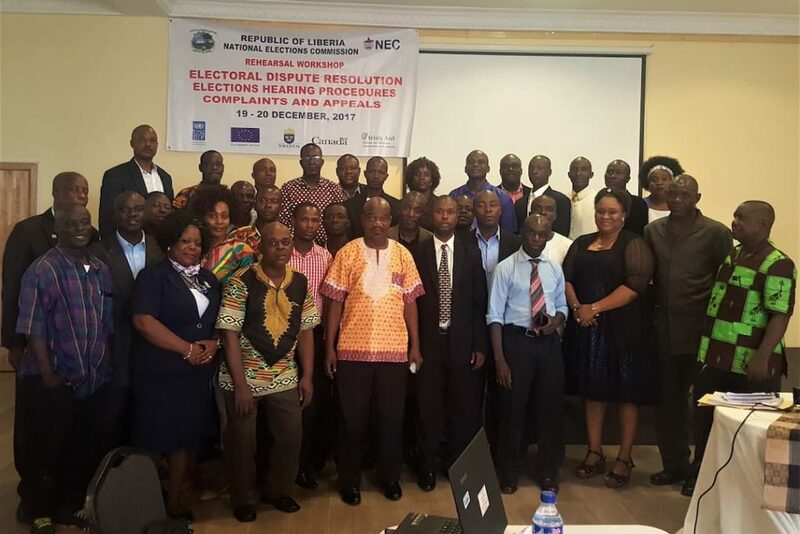 These officers and clerks have primary responsibility for election-related complaints throughout Liberia. 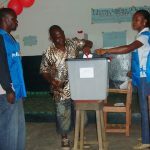 The right to submit a complaint and appeal against decisions are crucial elements of an electoral process. 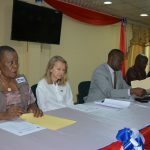 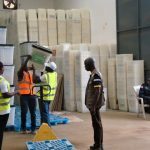 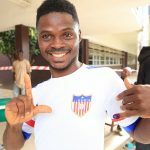 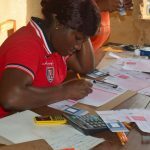 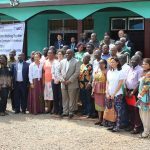 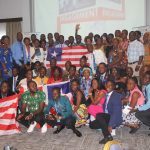 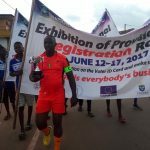 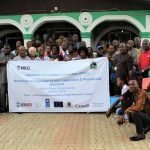 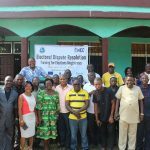 Political parties in Liberia are committed to peaceful resolution of electoral disputes using the legal framework that has been reiterated in the Ganta Declaration and Farmington River Declaration prior to the election campaign starting in July 2017. 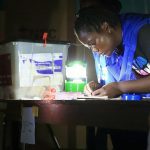 The training is part of the National Elections Commission’s commitment to ensure complaints and appeals are concluded expeditiously and in a transparent and consistent manner.